Objectives: To enhance coordination through choreography. To strengthen expressiveness through dance and body expression using different musical styles. Objectives: complementary formation activity which helps pupils better understand themselves, others and God. It also helps them strengthen their convictions and make coherent decisions in line with their values ​​and faith. We also support students in their search for answers to the world’s challenges. Methodology: a range of team activities and projects led by the school’s senior students, and with the support of the Regnum Christi Consecrated Women (Lorraine Desclèves and Andrea Gómez) and Legionaries of Christ priests (Father Edwin Pereira LC and Father Javier Delgado LC). Sessions will be held in groups: Primary and Secondary levels. Download your registration form here and submit it to the Secretary’s Office. Objectives: to inspire, instruct and guide students in service of the Eucharist and their community through the liturgy. To give pupils a natural and didactic respect for all that is sacred. To bring them into the Lord’s presence. Liturgical formation: training to be an altar boy, public reading, naming each instrument and fixture. Prayer workshops: vocal, gestures, postures, aspirations. Special activities: contests, special events, forums, outings. Rehearsals and practice: participate in masses and celebrations, decoration of the chapel’s motivation, campaigns, etc. Accompanying the children will be Father Edwin Pereira LC, school chaplain. Objectives: To contribute to a better integral formation of the person. To teach the values of cooperation and teamwork. To help students achieve a more healthy and harmonious physical development. To have fun during their leisure time. Objectives: To contribute to a better integral formation of the person. To teach the value of cooperation and teamwork. To help students achieve a more healthy and harmonious physical development. To understand how competition helps one grow and learn, win or lose. Objective: to improve and correct oral communication disorders using speech therapy (retarded speech development, dyslalia, etc.). Written language (reading and writing) issues may also be addressed. Objective: perfect adaptation to the aquatic environment, mastery of basic skills (turns, jumps, dives) and an introduction to specific swimming styles. Uniform: it is obligatory to wear the school’s uniform swimming attire, which must be acquired from Uniformes Minime (swimsuit and cap). 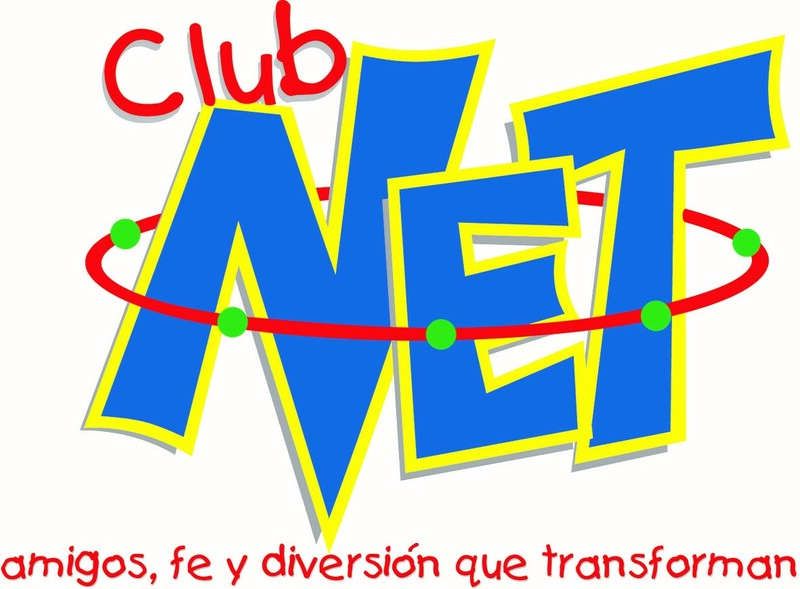 Objectives: to integrate the student into the group and club. To have fun and learn the sport through fun activities. To participate and cooperate in activities run by the school. To develop physical abilities related to speed, agility, coordination, flexibility, etc. To introduce basic tactical techniques. Objectives: To develop verbal and body expression and enable the children to become more aware of their bodies and use them for the expression of feelings and sensations; to help the children interrelate with their classmates; to learn to connect with their emotions and reflect on them by putting themselves in the shoes of a character they are playing; to stimulate creativity and imagination. Objectives: Robotics is a learning environment in which the participants design and build their own creations through a set of educational activities that support and strengthen specific areas of knowledge and skill through the design, creation, assembly and operation of robots. The goal of educational robotics is for students to gain familiarity with modern-day production processes and to develop scientific literacy. Objectives: To contribute to a better integral formation of the person. To teach the value of cooperation and teamwork. To help students achieve a more healthy and harmonious physical development. To learn to appreciate how competition helps one grow and learn, win or lose. Objectives: to deepen and heighten the experience of living virtues. Methodology: various leisure and formation activities carried out by volunteer mothers and coordinated by Carmen Baena (mother at the school).